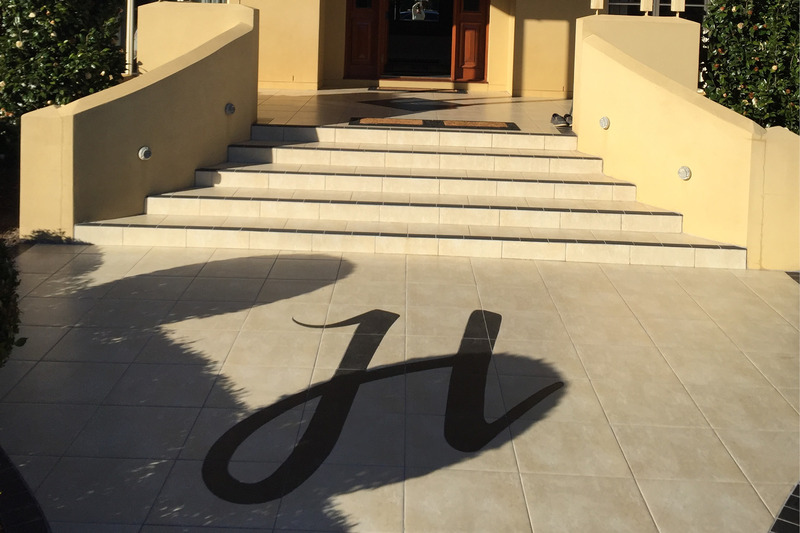 Incorporating personalised tile features into your home. 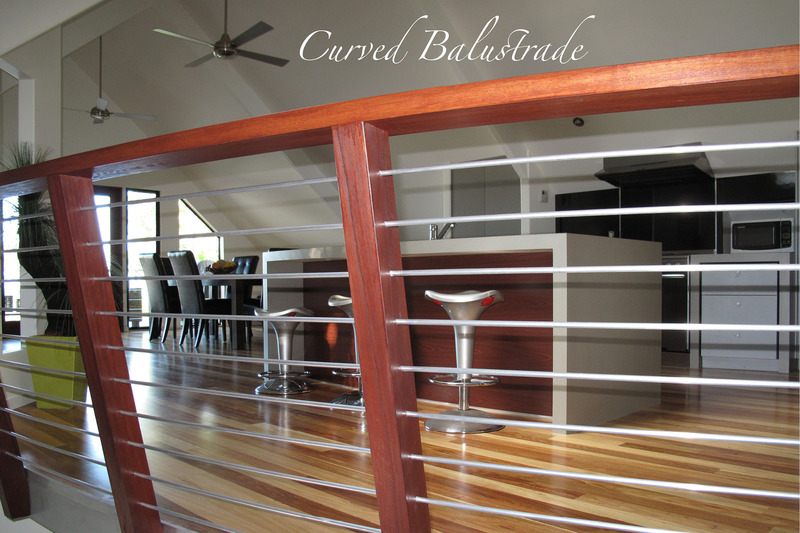 Build customised features in your new home – curved, timber balustrading. 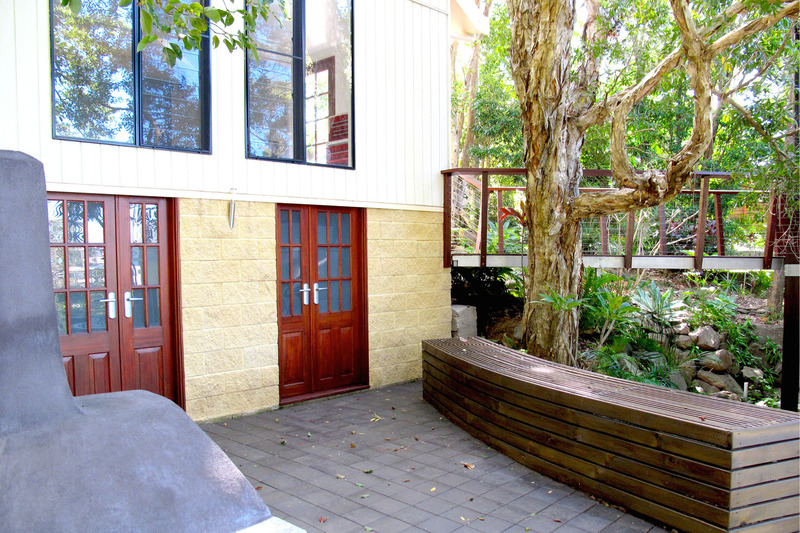 Entertainment area outside a cellar. 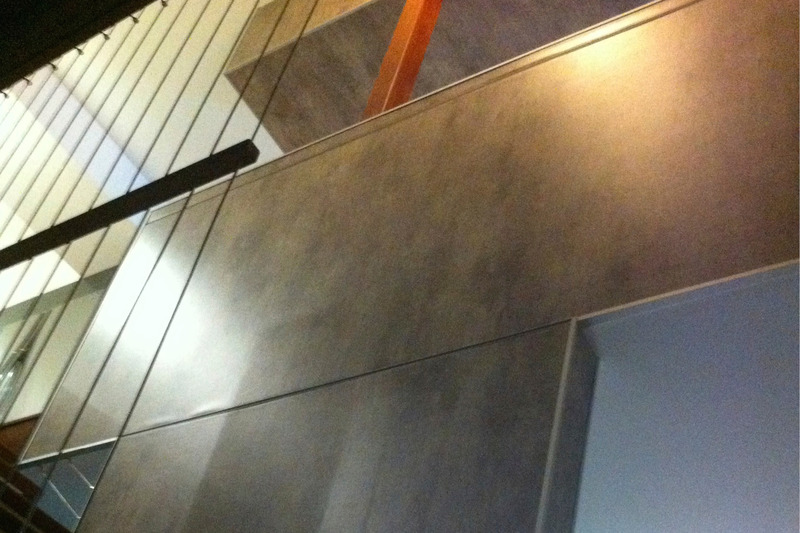 Vinyl walls, a cost effective material creating a modern look. 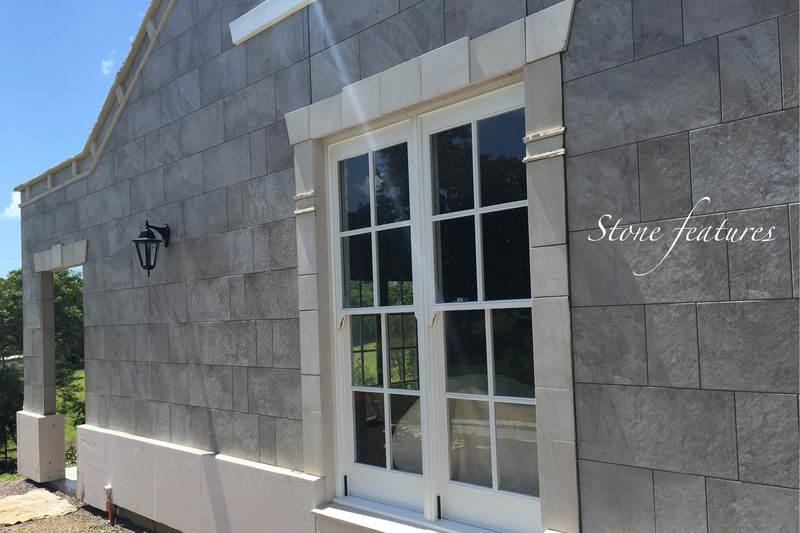 Stone features combined with modern building materials create a new home with old European charm. 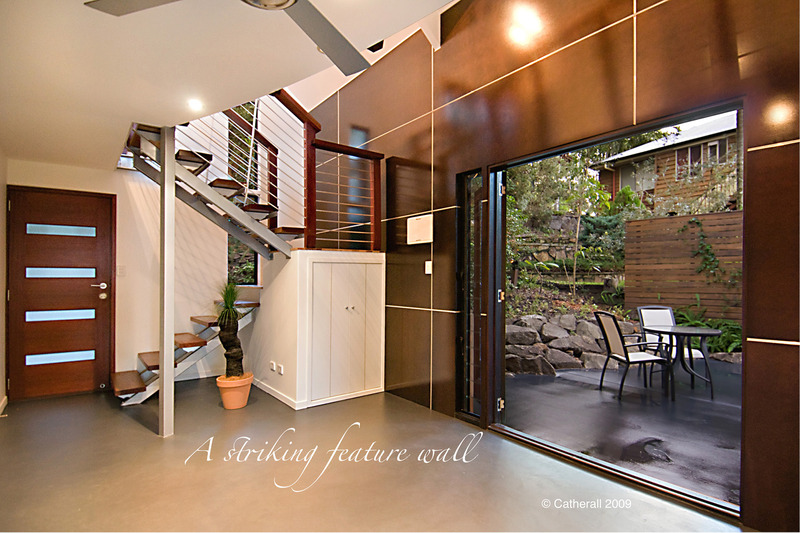 Customised feature walls create a striking effect in your home. 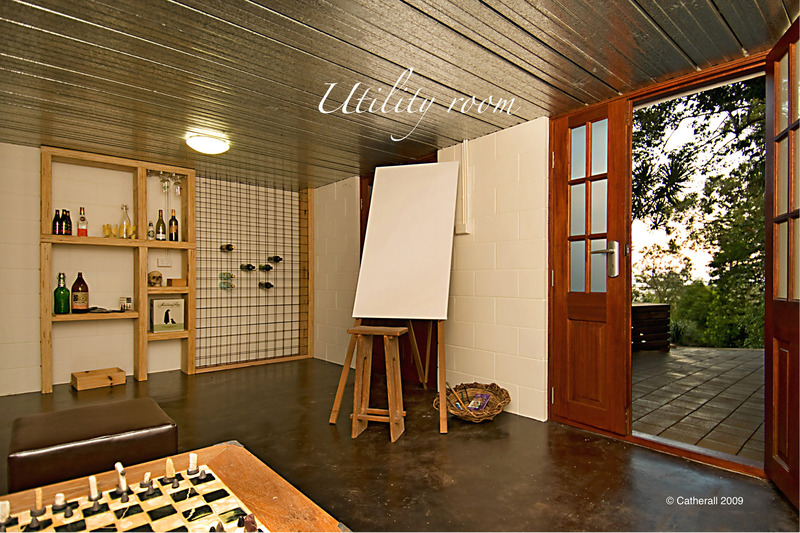 Rooms built into a sloping block with suspended slab ceiling to maximise space or create the perfect cellar. 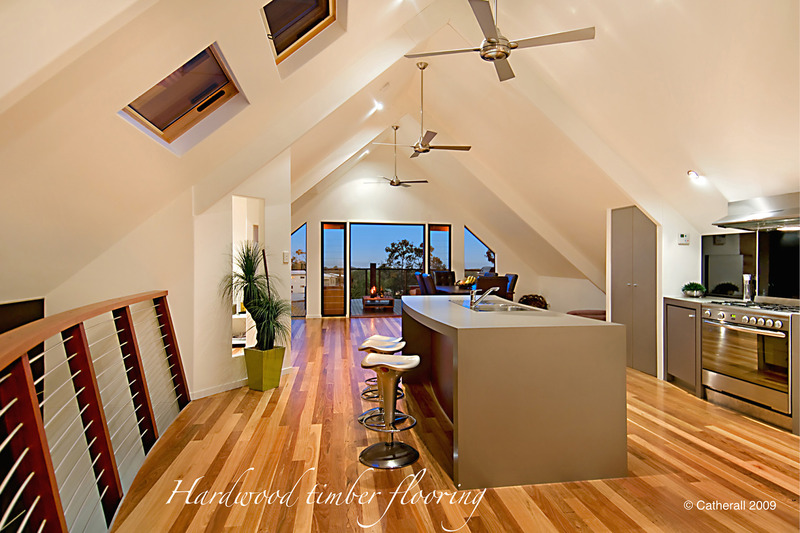 Resilient hardwood flooring that also adds warmth. 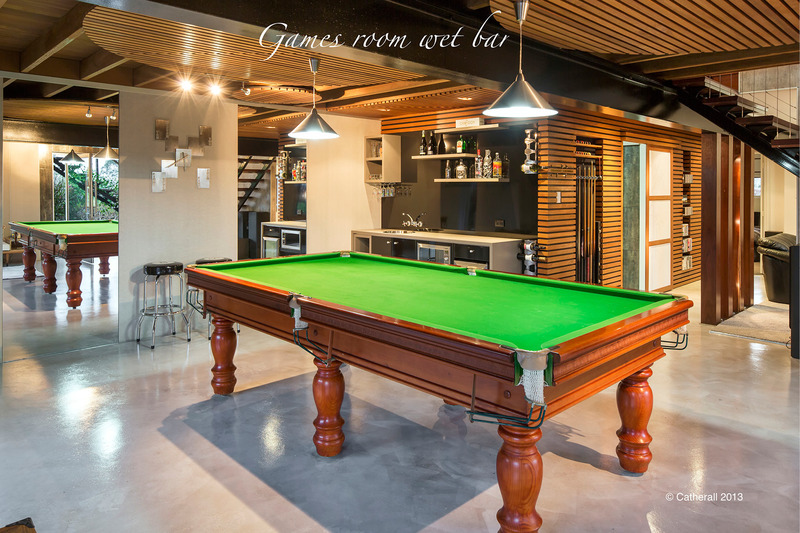 Hard wearing polished concrete floors are great for high traffic areas. 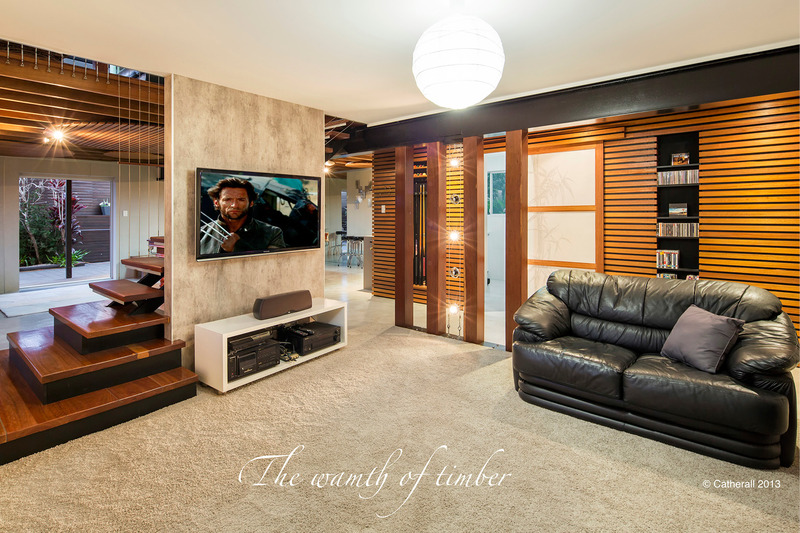 Large open plan designs with timber and lighting features. 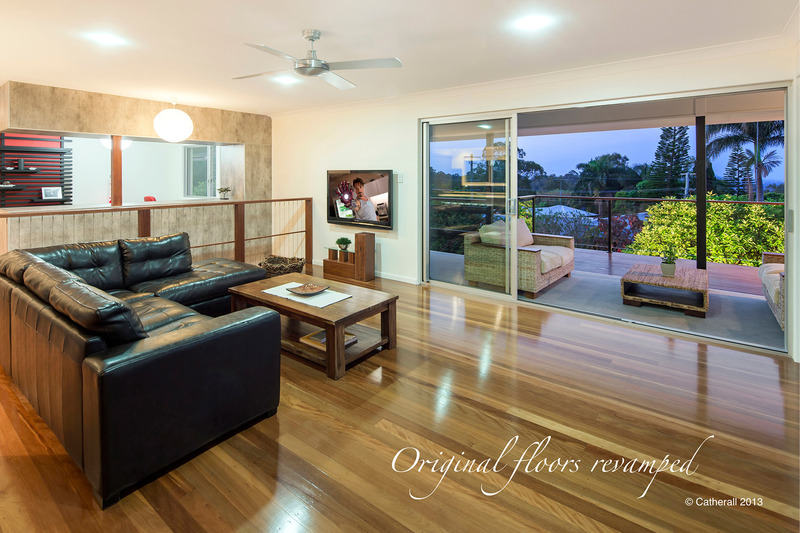 We can renovate and help you make the most of original features. 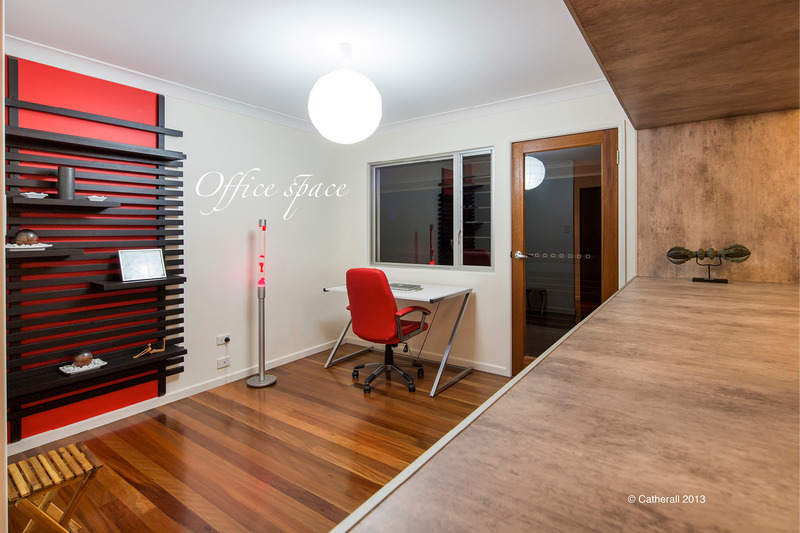 Custom design storage areas which form clean and tidy work spaces.